Email your interest to attend to rickorton@tds.net. The program will be held in the Wisconsin Women’s Business Initiative Corporation (WWBIC) meeting room, Villager Mall, 2300 S. Park Street , Suite 103 (enter through the Atrium to the lower level). 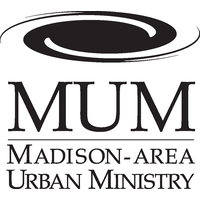 Founded in 1971, Madison-area Urban Ministry (MUM) has served as aprophetic voice for justice in our community for over four decades. MUM’s many programs inspire hope for individuals returning to the Dane County community after incarceration by breaking down the barriers that prevent them from fully participating in our community and the lives of their families. In addition, MUM supports families of those incarcerated through reading programs, family visit programs and mentoring programs. This helps bring wholeness and healing to individuals and their families. High rates of incarceration in the United States have a high cost to families and communities, as well as to taxpayers. More cost-effective approaches are available for non-violent offenders. 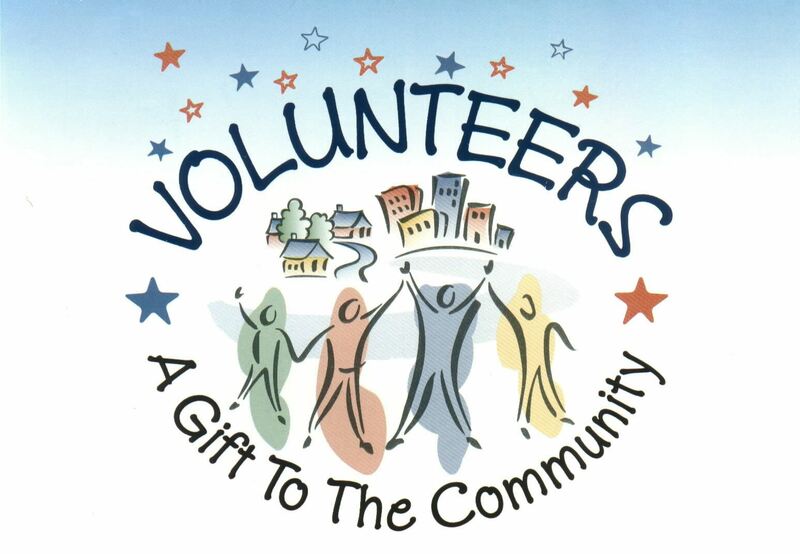 MUM’s community-based solutions invest in residence, employment, support, transportation and education that reduce recidivism and reconnect returning prisoners with their families and neighborhoods. Since 2006, the two-year recidivism rate (return to prison for either a new crime or a violation of supervision rules) for MUM re-entry services participants is between 5-14% compared to a statewide recidivism rate of 67%. MUM is the only Dane County provider of reentry services that tracks recidivism through WI Department of Corrections.